Breathable fabric. 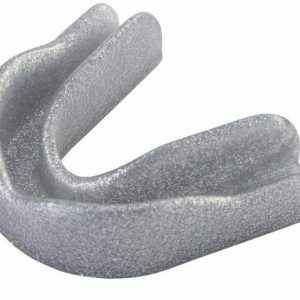 Great new design. 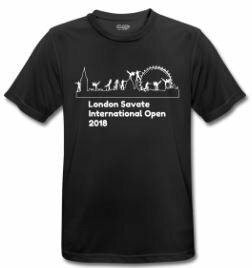 Suitable for competition, club training, or casual wear. 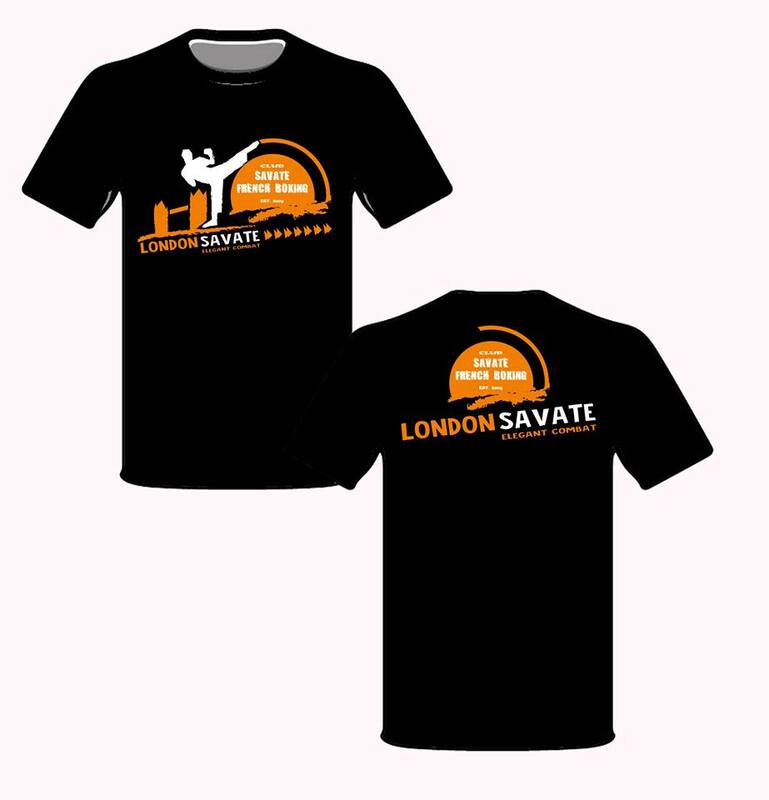 See the London Savate class timetable, features, and what to bring. 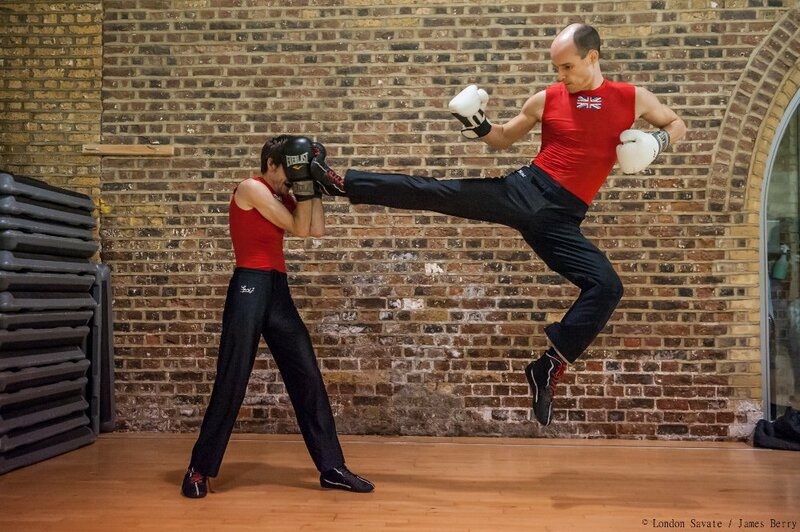 Read about the elegant art of Boxe-Française Savate. London Bridge / Bermondsey stations.